Creating a unique website for your listing has never been easier! Just follow the steps below. Sign up for your free account and give it a try. Create stand-alone websites for your listings! Our single property websites are an ideal way to put your listings (and yourself) ahead of the others by highlighting them on their own websites. Create a website in minutes just by entering some basic information about the listing and uploading some photos. Then pick out a domain name for the property and you are all set. You can even order a rider sign with a QR code to use to advertise your new listing website. 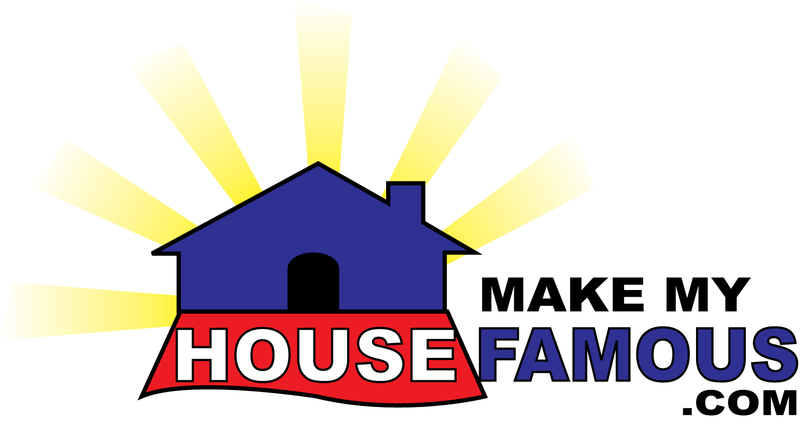 Copyright © 2009-2019 MakeMyHouseFamous.com | All Rights Reserved.